Ram Charan Thoophan going to release on September 6th. Original version Zanjeer & Thoophan simultanously releasing on the same day. Thoophan is the powerful movie about Oil mafia. Ramcharan debuting for bollywood movie. Priyanka Chopra pairing with Ram Charan. On the Other hand Sri Hari playing sher khan role in Telugu and Sanjay Dutt in Hindi version. 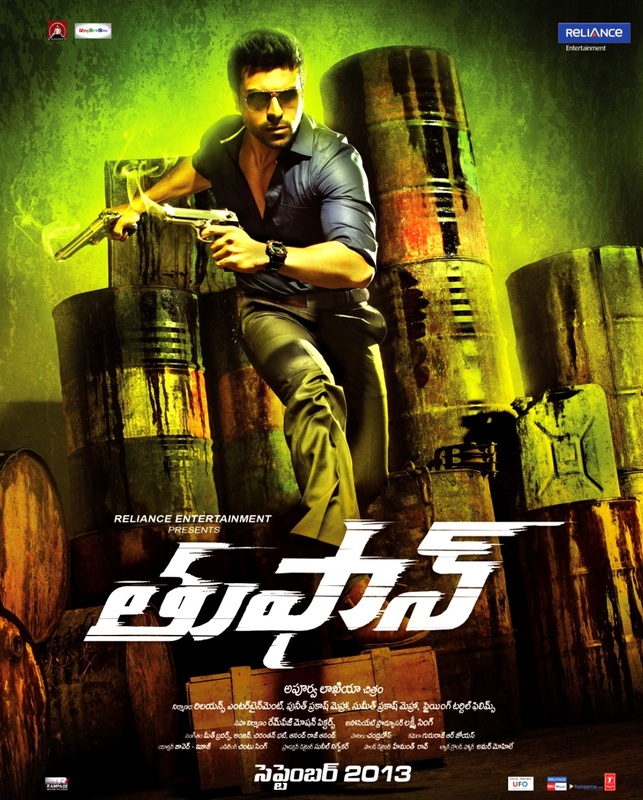 Zanjeer was directed by Apoorva Lathika . Reliance Entertainments producing this flick.